Safranin is a counter stain used to stain nuclei red. 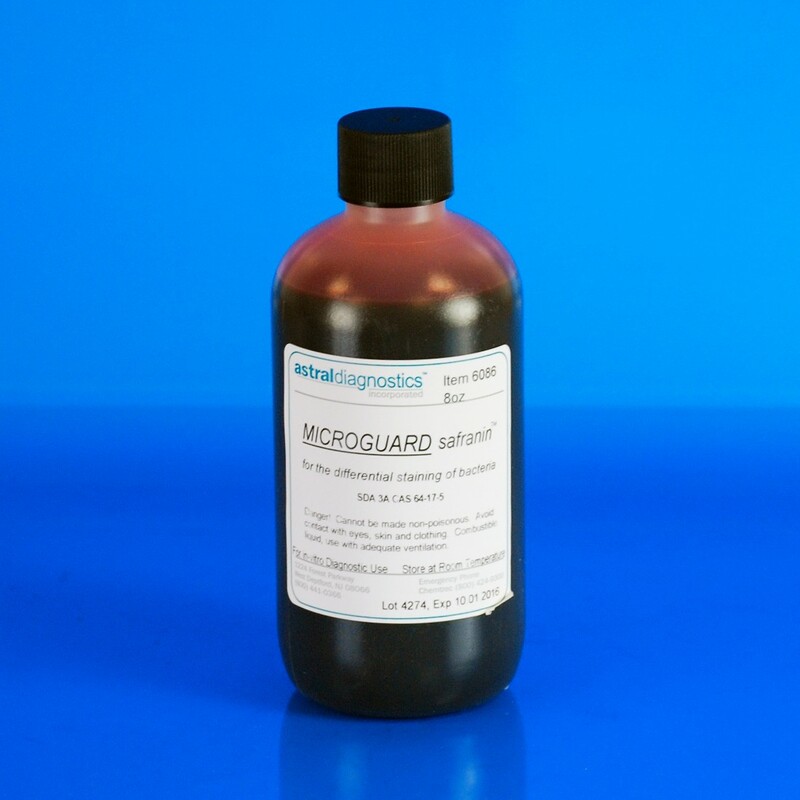 Safranin is a traditional counter stain to the popular Gram stain. FDA approved for in vitro diagnostic use.